Sudeep plays the role of a land mafia in Salman Khan and Sonakshi Sinha-starrer Dabangg 3, which is being directed by Prabhu Deva. Kiccha Sudeep is returning to Bollywood with Dabangg 3 in a negative role. The Kannada superstar will be reportedly playing the role of a land mafia in the Salman Khan-starrer. According to reports, the movie is inspired by some real-life incidents and scenes are especially from the land-grabbing incidents in North India. In the previous two movies, Sonu Sood and Prakash Raj had played negative roles. It is interesting to see how Sudeep's role will be presented in Dabanng 3, considering his huge popularity in South India. Kiccha is rumoured to be appearing in the past of Chulbul Pandey, a Robin Hood cop. "Sudeep and Salman have been planning to team up on a film since a long time and things have finally fallen in place. 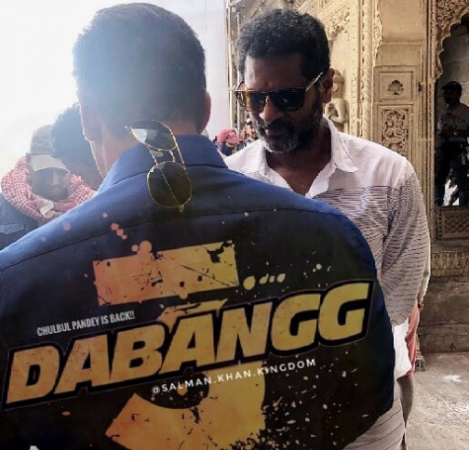 The two will engage in Tom and Jerry kind of skirmishes in Dabangg 3. Sudeep's character has shades of grey," Bangalore Mirror had quoted a source as saying earlier about the film. The makers have planned to complete the shooting in 90-100 days. Sonakshi Sinha returns as Salman's wife in the Bollywood movie. The shooting of the movie was recently kick-started in Madhya Pradesh. "So, Arbaaz Khan and me have just landed in Indore where we were both born, and we are going to Mandleshwar and Maheshwar to shoot for Dabangg where our grandfather was posted when he was in the police force." Arbaaz Khan adds, "That's right. So we're gonna have our first day of shooting tomorrow. So Dabangg 3 starts tomorrow." Salman Khan had posted on his Instagram account recently. 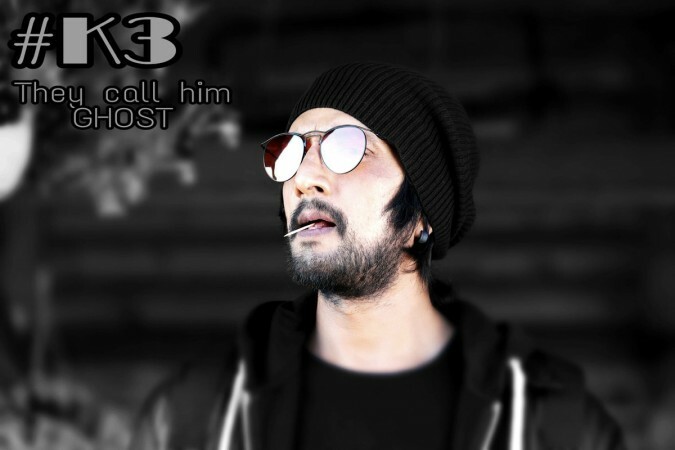 However, Sudeep will reportedly join shooting in May. The first instalment of Dabangg was a massive hit and turned out to be the biggest hit at the box office in 2010. Abhinav Kashyap had written and directed the movie. The second instalment was directed by Arbaaz Khan after his fallout with Abhinav Kashyap. The movie largely met with negative reviews but turned out to be a successful venture at the box office.